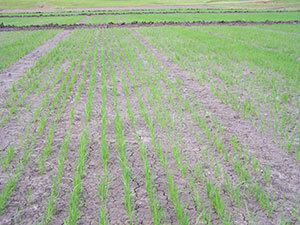 As of early July, the foundation rice seed production is progressing well. Please see the background information for each variety as well as photos of this year’s field production below. 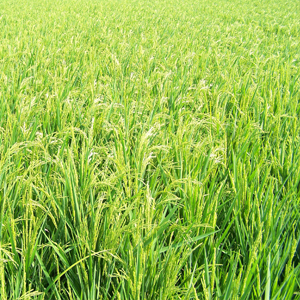 As of late June, the foundation rice seed production is progressing well. Please see the background information for each variety as well as photos of this year’s field production, below. As of this writing, the 2016 foundation rice seed field productions are progressing rapidly toward maturity. The agronomic health status of both varieties (Rex and Thad) appears good aside from some panicle blight showing up in "Thad." This past month has been focused on maintaining /enhancing genetic purity of each variety through extensive field roguing of any non-typical plants observed. 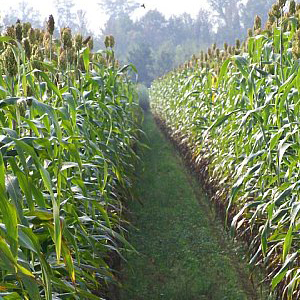 The first of multiple roguings were completed just prior to panicle emergence, which served to remove plants such as taller ones. Subsequent roguings were repeated at early heading, and then again at full heading. We still have a couple more passes to make through the field prior to harvest, to ensure no subsequently appearing plant variants are missed. "Rex" is further along in development and is soon due for one last plant uniformity evaluation prior to inspection and harvest. 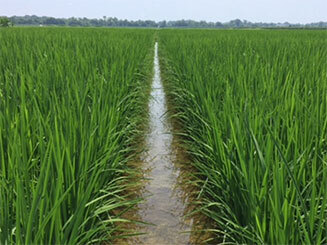 As of early July, the foundation rice seed production is progressing well. Please see the background information for each variety as well as photos of each field production, below. 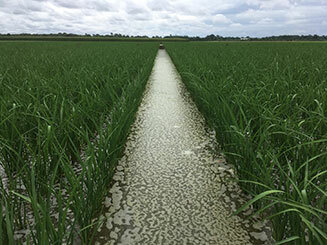 Seed field location: Northeast MS Research & Extension Center (Verona)M.
The 2016 foundation rice seed production is progressing well. 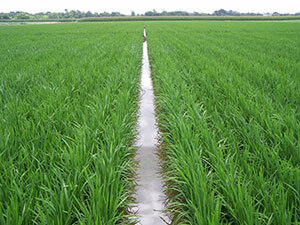 We have field production of two varieties this year, (Rex and the recently released variety Thad). Please see the release announcement for Thad. 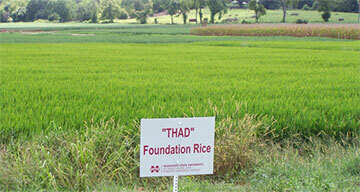 Foundation seed production of "Thad" is again located at the North Mississippi Research and Extension Center at Verona. 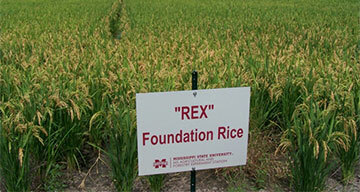 The "Rex" seed field increase is also off to a good start at the North Farm on the MSU campus. A good seed supply of "Mermentau" remaining from the 2015 production is being held in cold storage to fill orders for the spring of 2017. We are working hard to ensure a quality and ample seed supply of the varieties needed by our Mississippi seed producers. 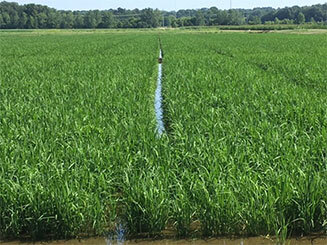 Mississippi Foundation Seed Stocks was established and organized under the direction of the Mississippi Agricultural and Forestry Experiment Station. Its purpose is providing Mississippi certified seed producers consistent and continuing access to high quality seed of newly developed and existing public plant varieties of various species produced in Mississippi. This is accomplished through the efficient multiplication of ‘breeder seed’ to become foundation seed that is the basis for certified seed production. This role primarily involves a threefold process that involves purity, quality, and quantity. 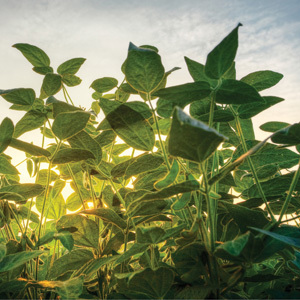 High physical seed purity: Contamination from seed of other crop kinds, weed seeds, and inert materials is extremely minimal and within established tolerances. Healthy seed that are high in both germination and vigor. Volumes of seed produced should be adequate to meet needs of Mississippi seed producers but low enough to eliminate oversupply issues. Mississippi Foundation Seed Stocks, which are made available for general release to the public, are produced, conditioned, and allocated under regulations pertaining to foundation class as established by the Mississippi Crop Improvement Association and/or the Association of Official Seed Certifying Agencies. Foundation seed stocks are equitably allotted and sold to Mississippi certified seed or vegetative plant producers at a price established by MAFES. 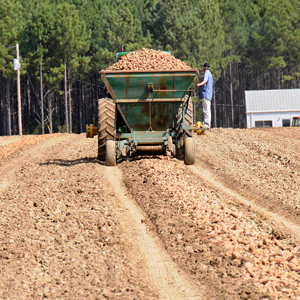 After the requirements of Mississippi certified seed or vegetative plant producers have been satisfied, foundation seed or plants may be sold to other producers in Mississippi or other states. However, in the case of newly released varieties, limited quantities of the initial increase of foundation seed or plants may be immediately allotted for the utilization of certified seed producers in other states where the variety is adapted, if such interest exists.